We love the positive attention for the best coffeeshops in Amsterdam and we feel honored that we are in this amazing (guide) book with all four Boerejongens Coffeeshop locations. This book is created by a man who is even as passionate about cannabis as we are ourselves at Boerejongens Coffeeshops! 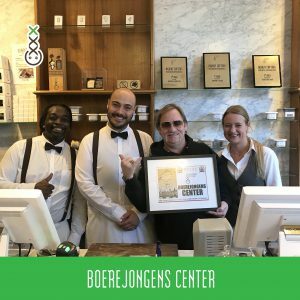 Captain Hooter about Boerejongens Coffeeshops: ‘Let me start with the largest compliment I can give to all four of the Boerejongens locations. These Coffeeshops should be the blueprint for ‘what to do right’ for the coffeeshops everywhere regarding customer service, product diversity, quality control, cleanlines and attitude. This is easily the classiest and friendliest chain of coffeeshops in Amsterdam’. Today we received from the man himself the official 5* Captain Hooter awards for every best coffeeshop location, YAY! 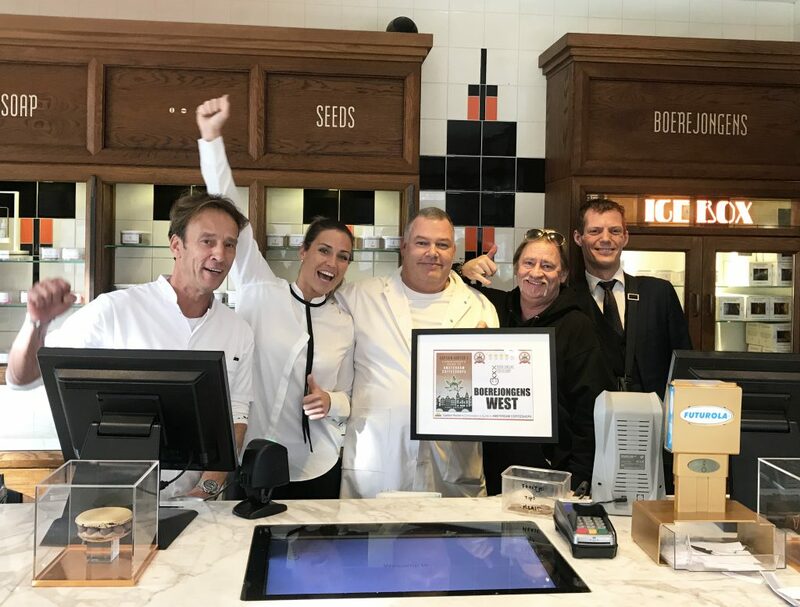 We are proud of our hard working coffeeshop team that serves all of you everyday with their excellent service and expertise. 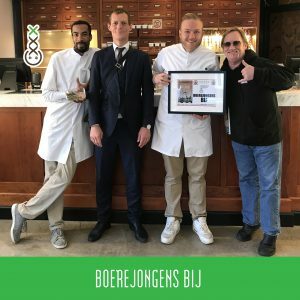 Proud to give our customers the true ‘Boerejongens experience’ when entering our Coffeeshops form all over the world. We see you! The quality standards are high at Boerejongens and we love the product ourselves as much as you do, it’s our passion. 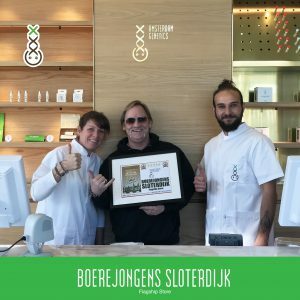 We only want to provide you the best selection weed, best hash and best spacecakes in Amsterdam. The book by Captain Hooter is definitely worth to read. You might discover some more good coffeeshops and area’s you haven’t been before.